Essential oils are a blessing provided you know the right usage. Not only these oils up your mood but also help in keeping your skin problems and several other problems at bay. From promoting hair growth to improving sleep pattern and reducing acne scars, you can get the answer to most of your beauty concerns in these tiny glass bottles. 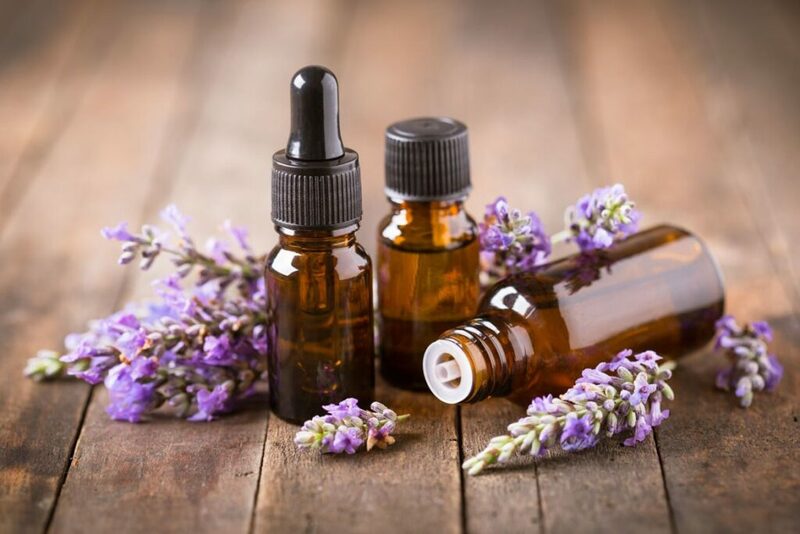 The world is turning to the use of essential oils. Appreciating the under-stated power of nature was a thing of the past. Here is a quick glance at different types of essential oils that can be your key to stay attractive and beautiful. A combination of these essential oils is the best remedy for treating acne conditions. Well, we know that acne is one of the most common conditions that affect people across all age groups. Tea tree is known as a powerful ingredient to flatten pimples and when it is blended with lavender oil it can make your skin smooth that further has a calming feel. The right blend of lavender and marjoram oil can induce good and sound sleep. It is primarily because of this reason the oil is considered as an effective treatment for insomnia. All you have to do is sprinkle the combination of these two oils to your pillow and rest assured you will have a relaxed impact that would help in the calming brain thus ensuring good sleep. Blending chamomile and lavender oil is the perfect option for those who want to relax and unwind. It helps in calming down anxiety and anger. Also, the oil pair helps in curing inflammation specifically when it is located in the urine or the digestive system. There is more to this oil pairing. It aids in reducing blood pressure and curbing the swelling of blood vessels. The blend of this powerful essential oil can do wonders for your skin and hair. When combined together, it treats the loosening of muscle tissue and hair loss. The astringency of patchouli oil is to help in preventing sagging skin and fine lines, this can also use for the age-blocking benefit and to increase the blood circulation. The blend of these oils is considered among the most beneficial combinations when it comes to treating different skin problems. From reducing acne to clearing blemished and tightening skin, the pairing of these oils is a key to achieve healthy and glowing skin. Lemongrass derives its name from the citrus aroma, however, the fact that it has a wonderful herbal quality makes it the most preferred choice for home use. People prefer using this oil in the bath after a workout or apply and rub it on swollen bumps, ankles and bruises. It is not only very relaxing but also a great addition to homemade air fresheners, cleaning products and to clear out stale and musty odors. These are just some of the many essential oils that can give your life a twist, for better. Having them in your beauty cabinet is one of the best ways to stay beautiful and attractive. So, without wasting, buy essential oils and stay smart.